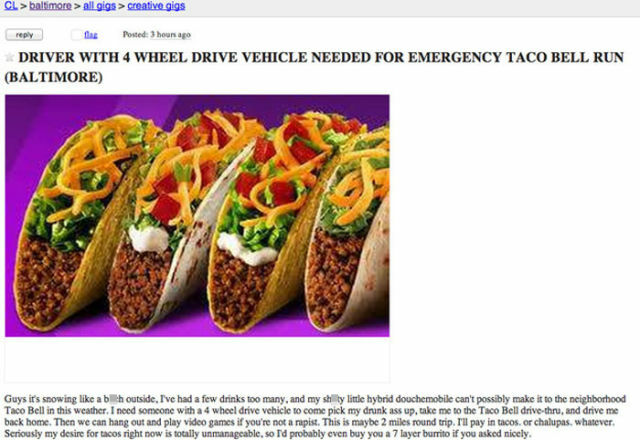 This drunk dude who won’t let a little snow keep him from Taco Bell. 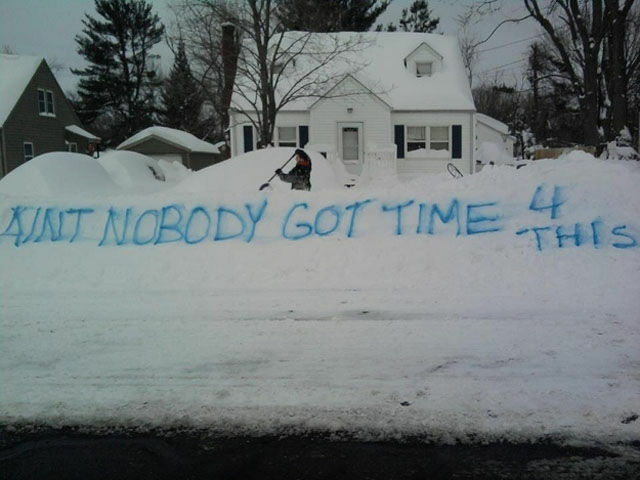 The entire state of Minnesota, where it snows so much that even online schools close. 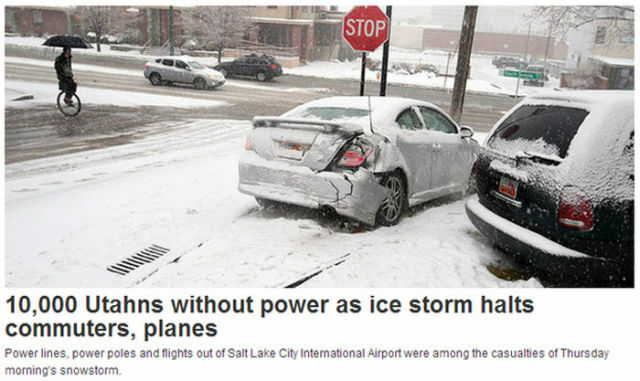 The Utahan who knew the trick for avoiding winter traffic. 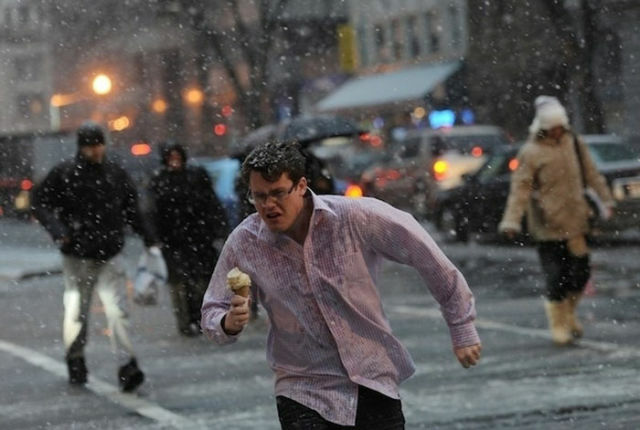 The guy who really wanted an ice cream cone. 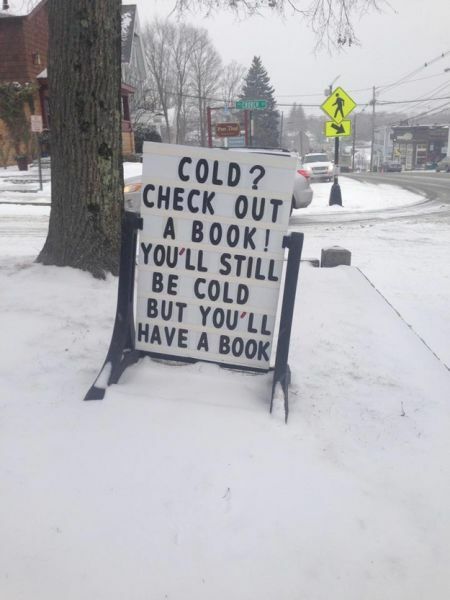 The librarians who have the perfect solution to winter weather. 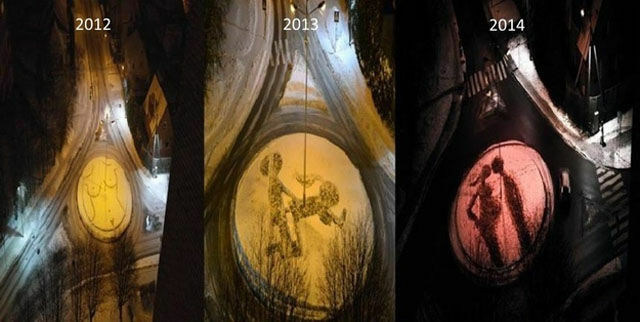 The students of Kaunus University of Technology, three years running. 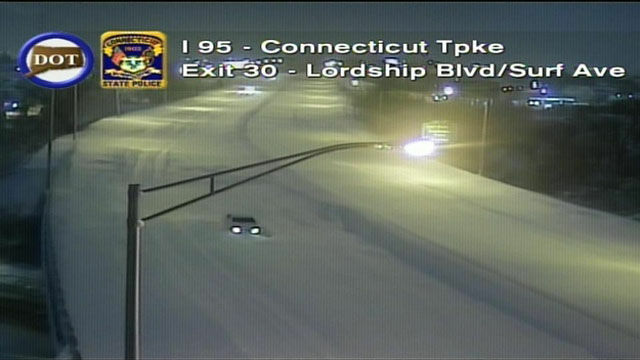 This guy in Connecticut who was wondering why nobody else was on the road. 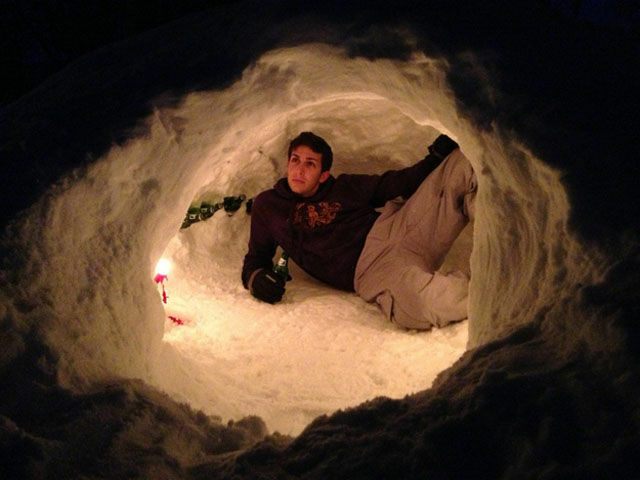 This snow plower who’s got it all figured out. 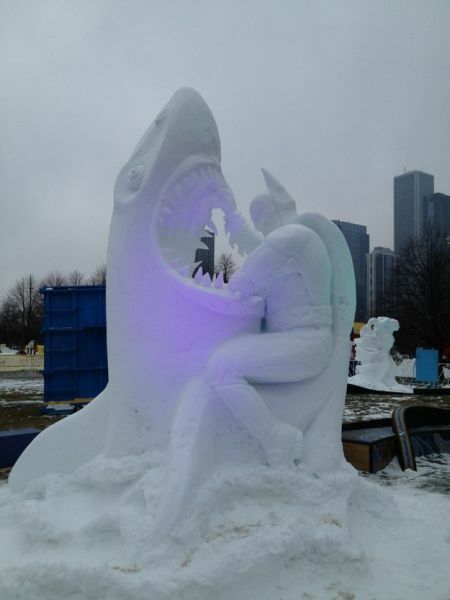 The artist responsible for the snow masterpiece: Batman fighting a great white shark. 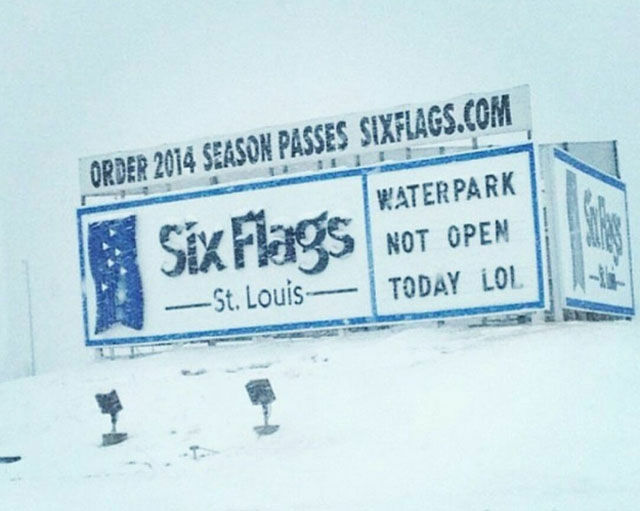 The St. Louis Six Flags with a sense of humor. 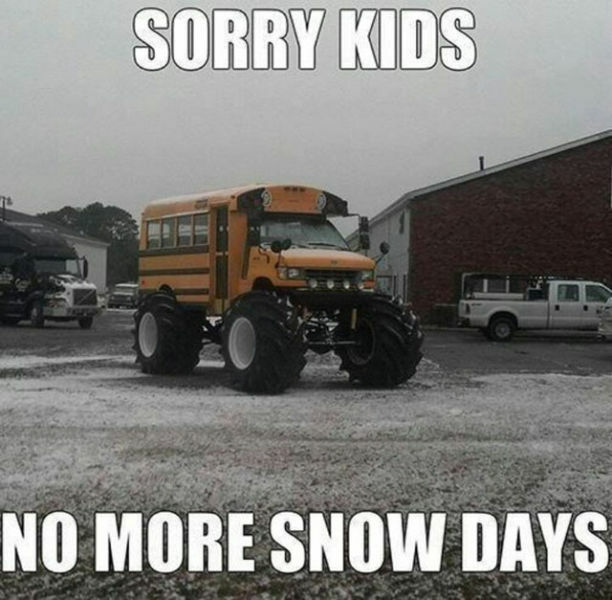 The superintendent of the school district that funded this. 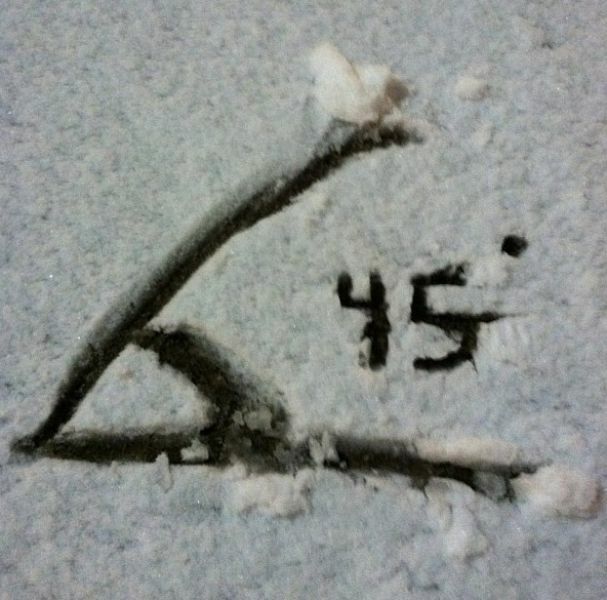 The clever nerd who thought up snow angles. 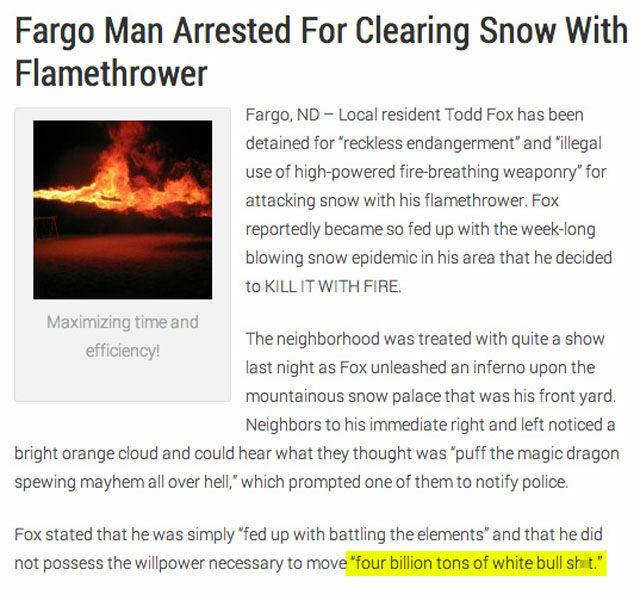 This man who single-handedly prevented a car accident. 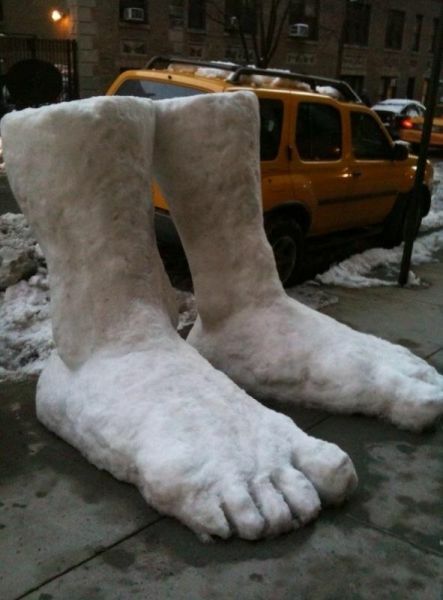 The optimists who take two feet of snow and make two feet of snow. Whoever said what we’re all thinking. 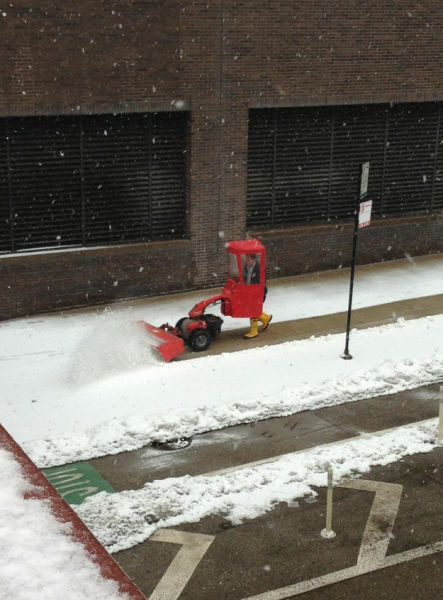 This guy who’s convinced it’ll clear up in no time. 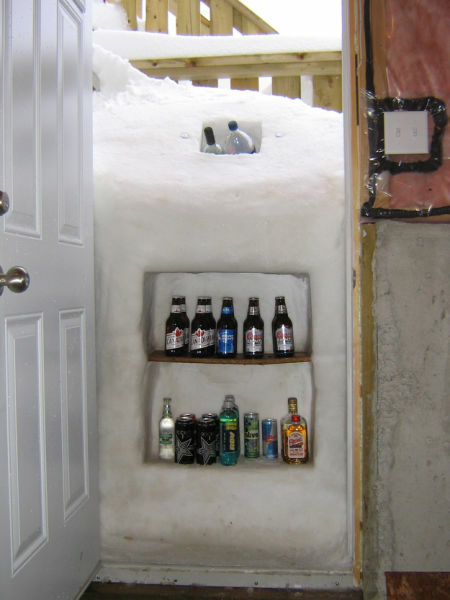 The geniuses who wouldn’t let being snowed in ruin their evening. 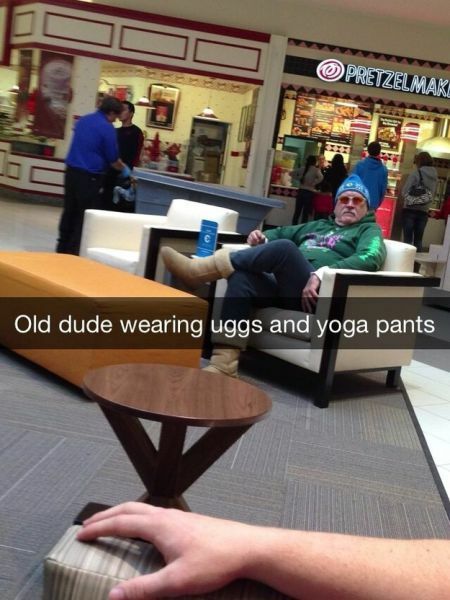 Old dudes in Uggs and yoga pants. 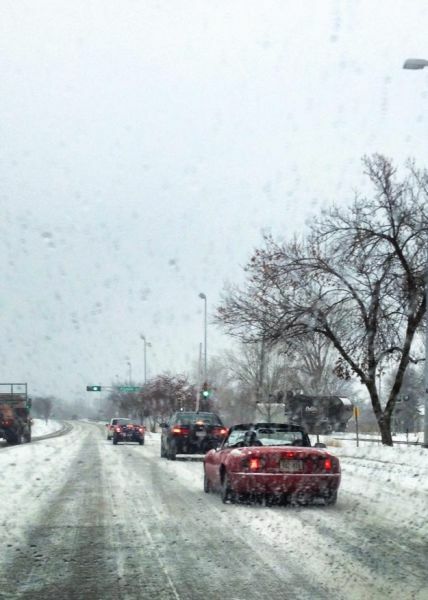 This guy who almost made it all the way home. #23 No. 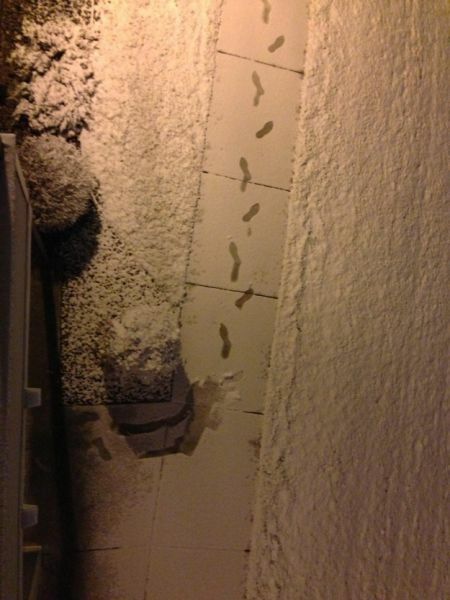 He fell as soon as he turned away from his door leaving home. 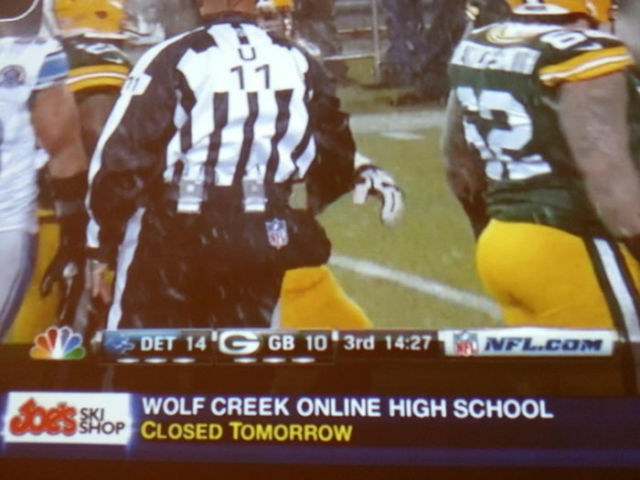 He seem to have hurt his left leg / hip in the fall, dragging his left foot as he walks away.